Ever embarrassed by your parents? 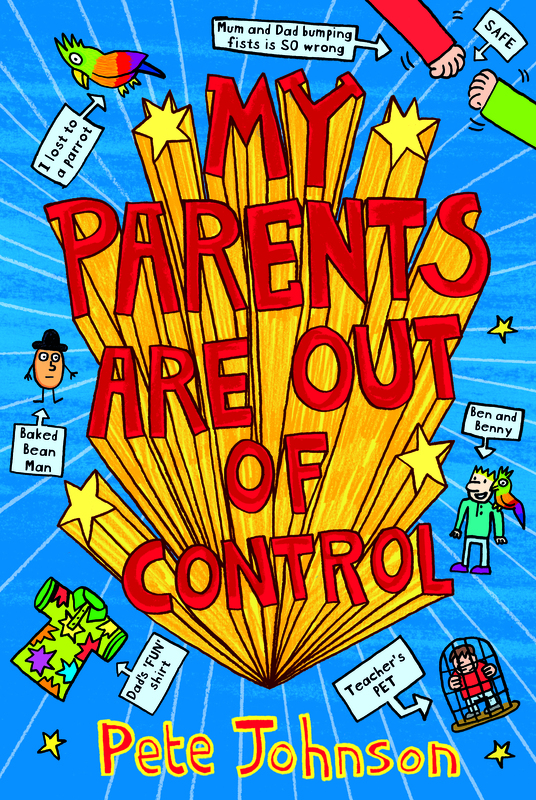 British writer Pete Johnson really knows how to put himself in the shoes of a teenager, and his hilarious latest book, MY PARENTS ARE OUT OF CONTROL, is on the Roald Dahl Funny Prize shortlist. If, as a teen, you were ever embarrassed by your parents, you will definitely identify with the hapless hero whose parents are totally out of control! Previous Post CADILLACS AND DINOSAURS!